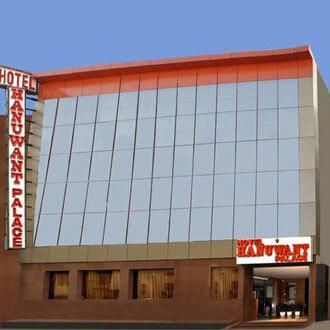 This 3 Star business-class hotel is centrally located and adjacent to the Airport, and maintains spacious passageways with water fountains on the side walls. There are 45 centrally air-conditioned rooms to choose from. The Indian Masala Restaurant serves scrumptious Indian fare to its diners. Guests can also indulge in shopping for local artifacts in the in-house handicraft emporium. Corporate travelers are also facilitated with a business center and a conference hall for up to 70 people.